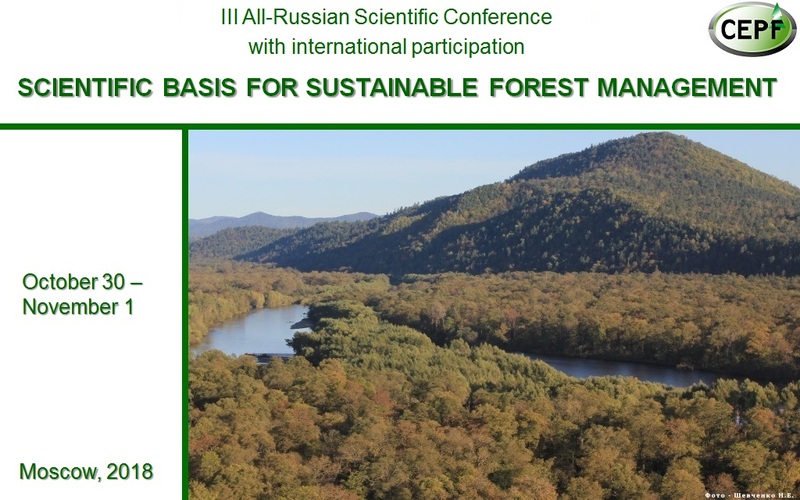 From October 30 to November 1, 2018 in Moscow will be the III All-Russian Scientific Conference (with international participation) “SCIENTIFIC BASIS FOR SUSTAINABLE FOREST MANAGEMENT”. Multi-purpose continuous inexhaustable forest management concept. 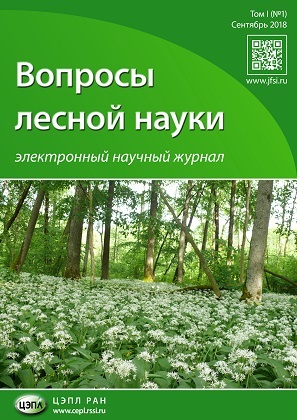 The role of soil and biota in forest ecosystem functions/services regulation under natural and anthropogenic factors combined. 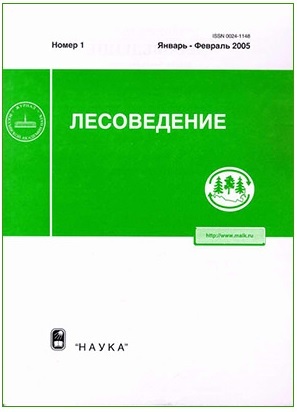 Methodology and methods of forest resources assessment. Carbon balance management: theory and practice. 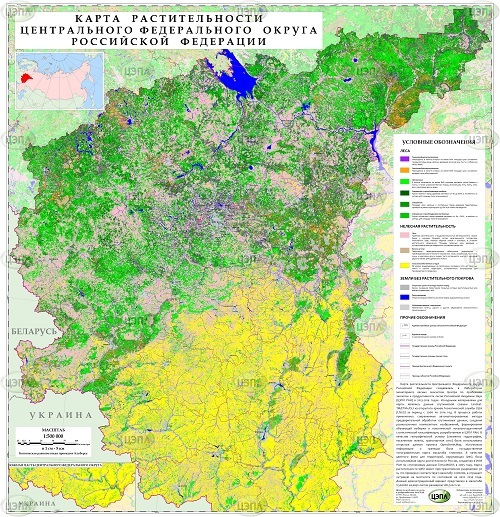 Sustainable forest management in practice: international and national experience.